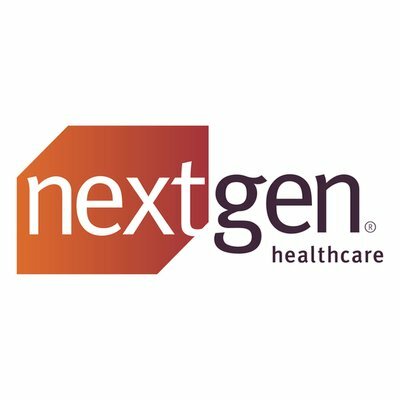 National Health Center Week (August 4th-10th) is an annual celebration with the goal of raising awareness about the mission and accomplishments of America’s health centers over the past five decades. 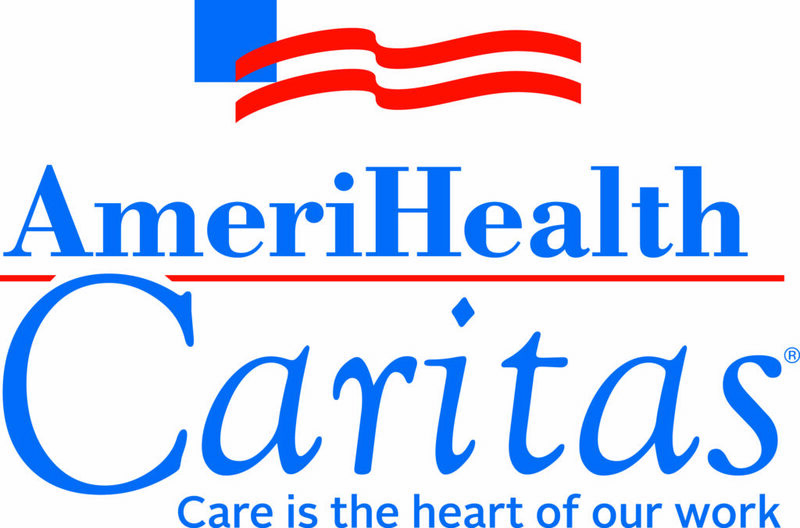 We encourage you to consider coordinating your celebrations around the corresponding dates and focus days to showcase the innovative and dedicated health center heroes in your community. To be clear, your events do not have to coincide exactly with the focus of respective days – much like the NHCW theme, focus days are available to enhance your events and help provide structure at your discretion. By coordinating as many local efforts as possible focused on each area on the same day, helps maximize the national impact of our message. 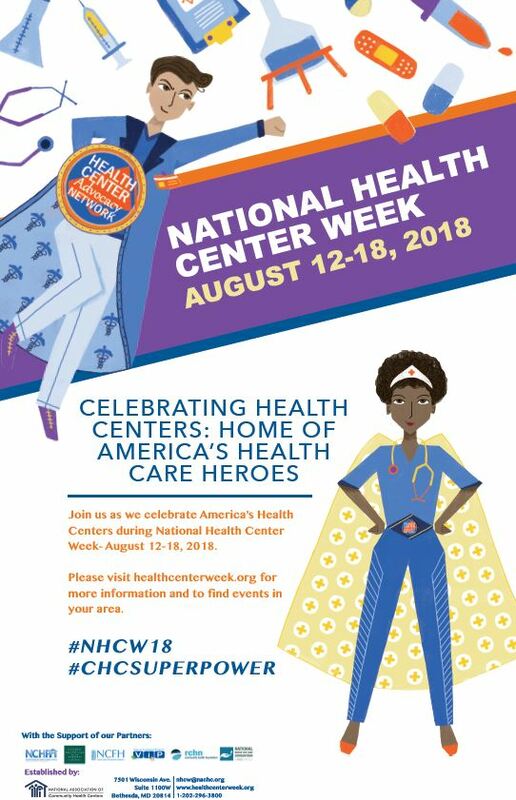 Mark your calendars for National Health Center Week 2019, August 4th-10th.